We have another awesome price drop deal in the Geeky Gadgets Deals store today, the Stone River eLearning Lifetime Membership. The Stone River eLearning Lifetime Membership is available in our deals store for just $49, this lower price is available until the end of October. They say you should never stop learning, and at Stone River that mantra is a way of life. Through this unlimited lifetime subscription, you’ll get full access to 170 courses and 2,000 hours of online learning, covering everything from iOS mobile development to graphic design. Plus, you’ll get a range of VIP perks, including unlimited eBooks, personal guidance on what to learn, and even certification exams (typically $50+/each). With all of this content, you are guaranteed to stay on top of the technology learning curve! 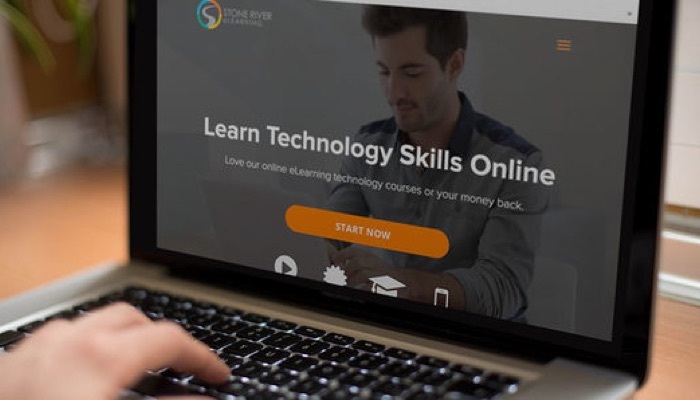 You can get your hands on this great deal on the Stone River eLearning Lifetime Membership over at our deals store at the link below.